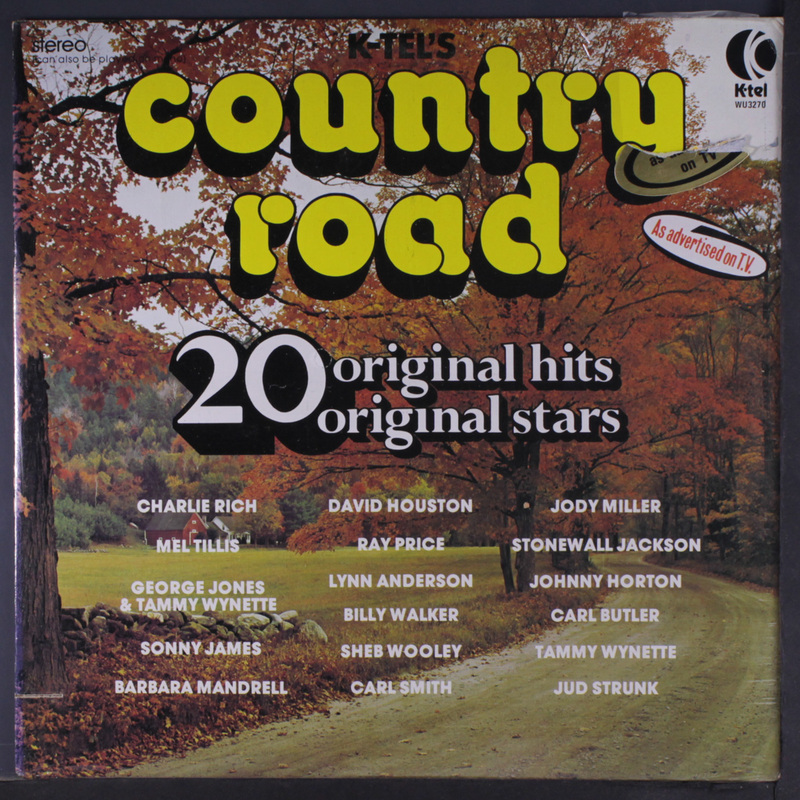 As Donny and Marie sang, "I'm a little bit country...."
On this episode of Adventures in Vinyl, we are going back to 1975 for the K-Tel compilation, Country Road. 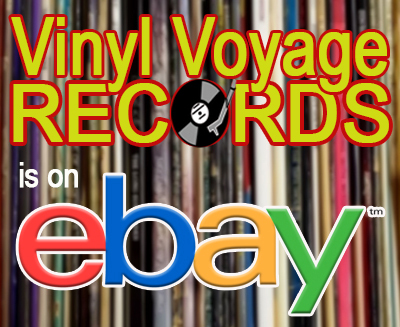 We don't play much country here on Vinyl Voyage Radio, but when I found a great. clean copy of this album at Goodwill, I needed to have it. 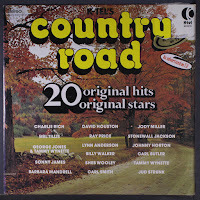 Honestly, I don't know to much about country music but here it is, a country album now on Adventures in Vinyl. This album features all sorts of country music from a wide range of country artists--from classic Honky-Tonk to crossover hits. Some of these you'll probably know. Others, not so much. If country music is not your thing, give this album a try. 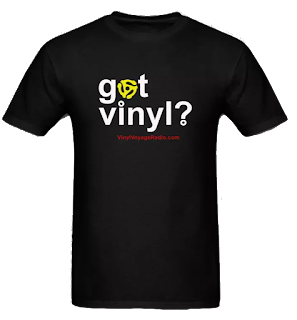 You might be pleasantly surprised.